Suffolk PR and marketing firm, Pier, is adding another impressive client to its portfolio, having won the contract for Interreg France (Channel) England (FCE) this month. With a wealth of expertise in delivering marketing and PR campaigns, Pier will implement Interreg FCE’s multi-faceted campaign with the principle aim of increasing awareness and raising the profile of the programme’s €223 million fund for economic development projects within the Southern UK border and Northern French border regions. Interreg FCE, based at Norfolk County Council, is co-financed by the European Regional Development Fund (ERDF) with the goal of fostering economic development in France and England’s border regions. So far, 14 projects have been approved and financed by the €223 million funding, with over €150 million still up for grabs for new projects. 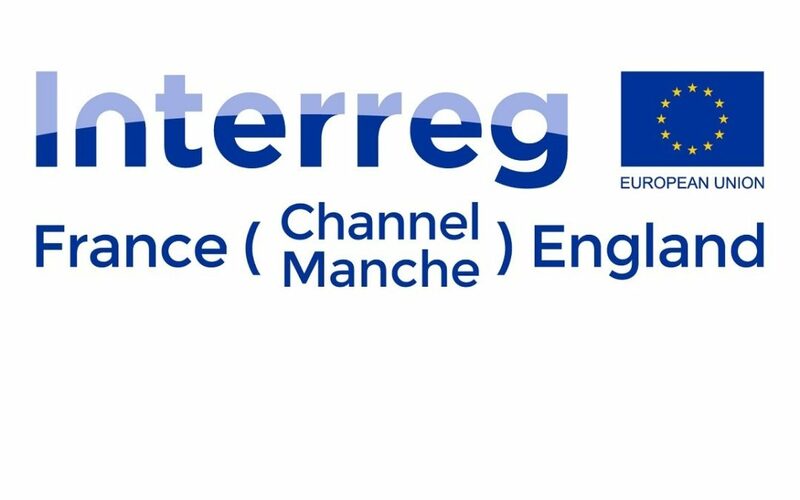 The Interreg France (Channel) England programme is unique, with eight facilitators based in the eligible regions providing one-to-one support throughout the funding application process. The programme has a track record of successful projects, such as the Intelligent Community Energy project being led by partner Bretagne Developpement Innovation which aims to implement sustainable energy solutions for isolated territories in the Channel area. Pier will work to engage new potential partners to apply for the funding before the anticipated March 2019 cut-off and significantly raise awareness of the programme in the relevant sectors. Set up in 2008, Pier has earned an outstanding reputation for providing exceptional strategic consultancy and creative solutions, without the fees of London based PR agencies.